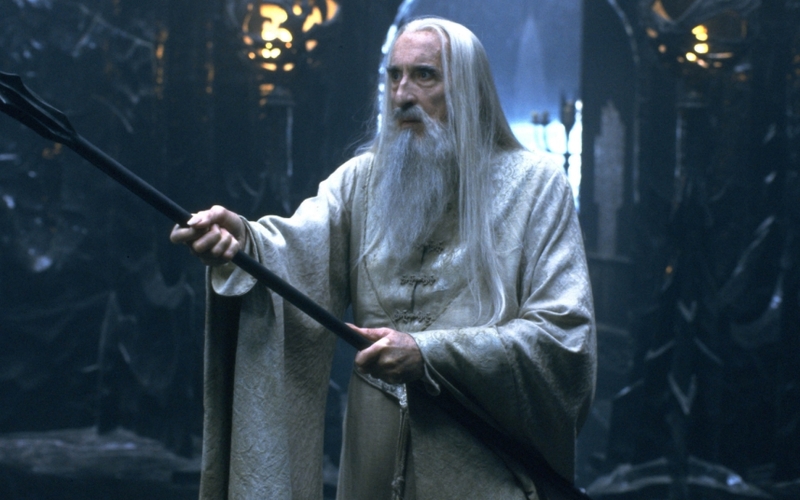 Chances are if you’ve seen Dracula, Lord of the Rings or Star Wars, you’ve heard of Sir Christopher Lee. According to reports, Lee passed away at the age of 93 at London’s Chelsea and Westminster Hospital. Christopher Lee is most known for his work on the 1958 film Dracula. The image of Brahm Stoker’s classic vampire character is forever ingrained into the minds of the public with the face of Mr. Lee. Even if Vampire’s aren’t your thing, perhaps you’re on team Tolkien and a fan of the Lord of the Rings franchise. In which case, Saruman was played by none other than this famed actor. The filmography list for this man is magnanimous and well deserved. From voicing over the Corpse Bride by Tim Burton, to providing his voice for video games, his profile stretches beyond the big screen. Extensive, professional, and engaging are definitely three words that can be applied to this man. Although, he mainly filled villainous roles, the man behind the character was vastly different. Sir Christopher Lee was a supporter of organizations like UNICEF, which focuses on providing support and opportunities to impoverished children and mothers of underdeveloped countries. Also, Mr. Lee has supported Cinema for Peace, a charity that uses movies to promote peace and awareness which uses cinematic works to help provide awareness towards issues that must be fixed in order to help those in need. Sir Christopher Lee died due to heart and respiratory complications. Thoughts and condolences to Mr. Lee’s loved ones. The film industry has lost one of it’s finest. For more Celebrity News visit Clichemag.com!